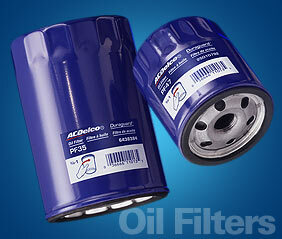 Please Note: TA Performance recommends using an oil filter other than Fram. Fram oil filters are not made of high quality materials and they have known issues that may cause the filter to fail causing possible damage to the engine. TA perfers Wix, we use them on all the engines that we build.